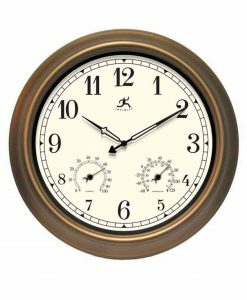 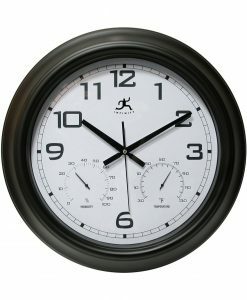 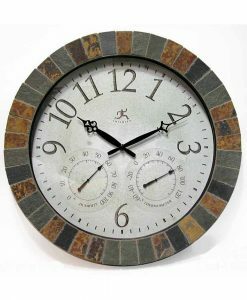 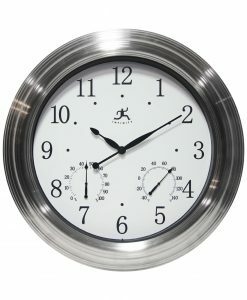 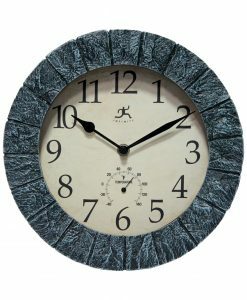 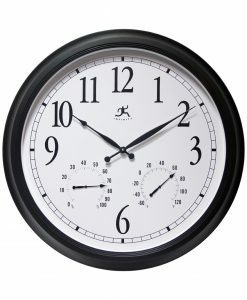 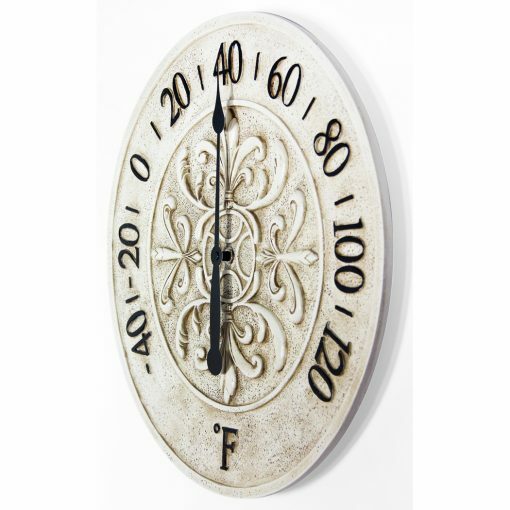 Blanc Fleur White Wall Clock 15 in. 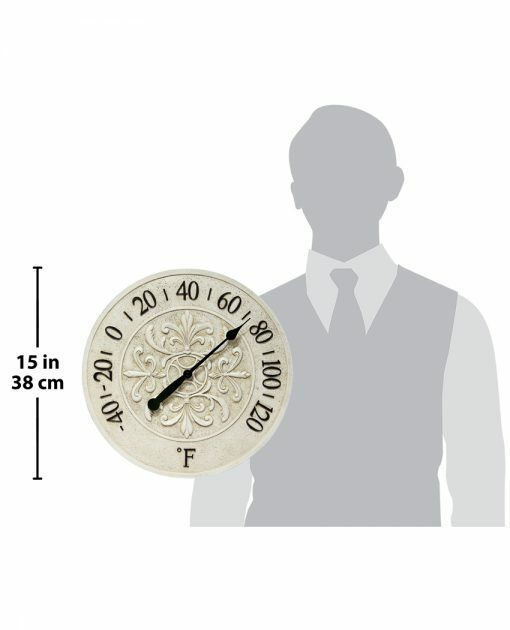 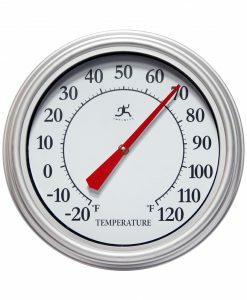 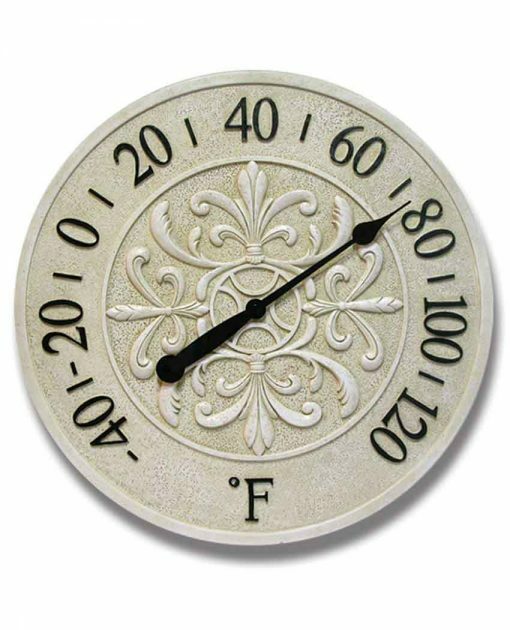 Infinity Instruments Blanc Fleur is an elegantly designed thermometer. 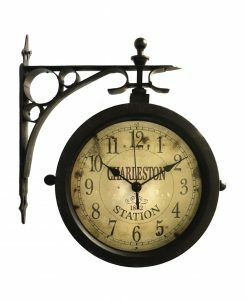 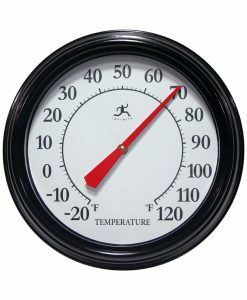 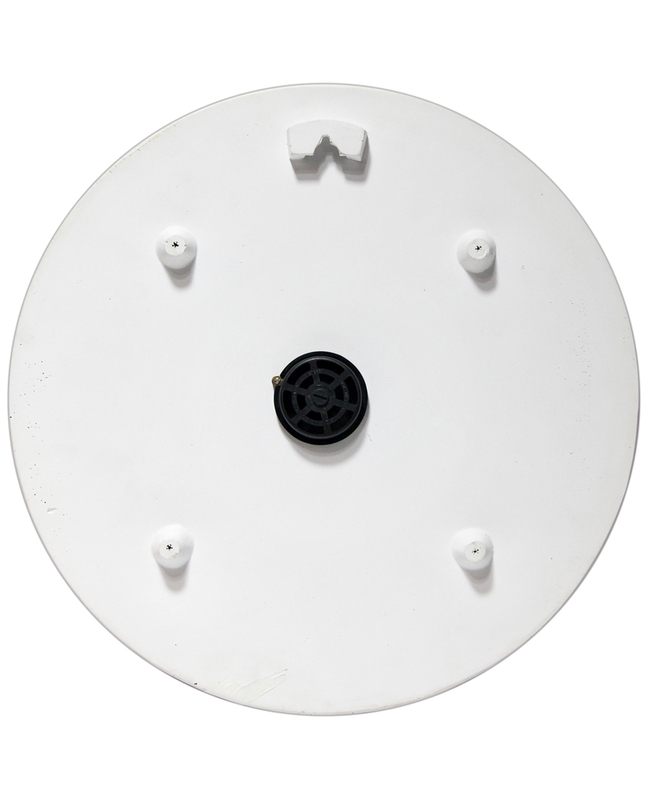 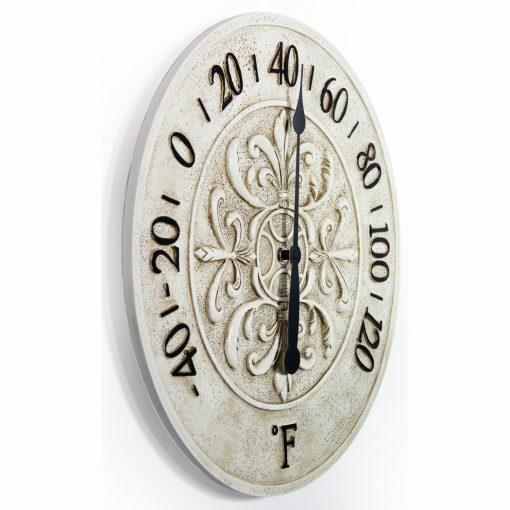 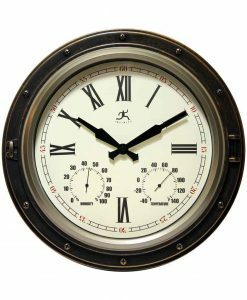 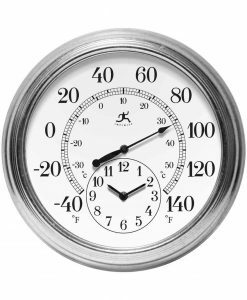 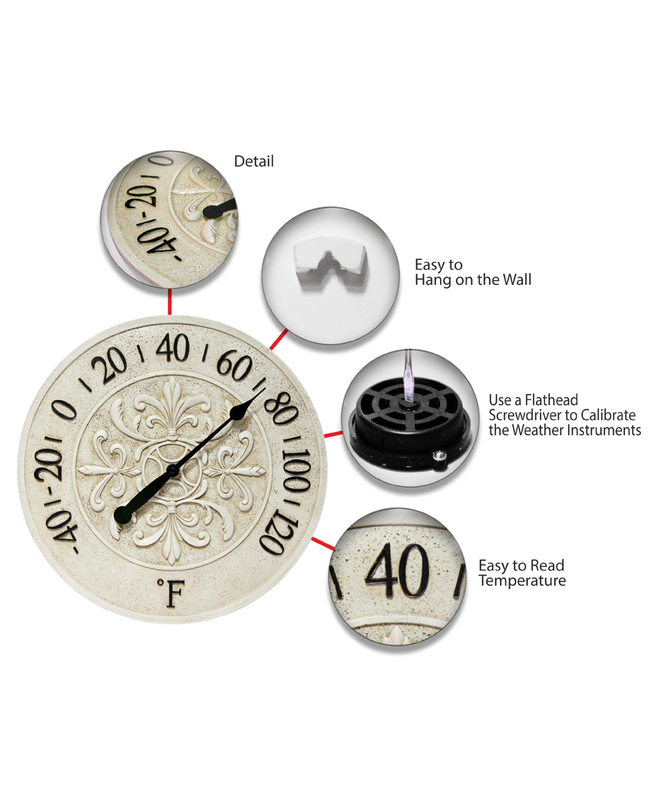 A fleur de lis designed center and large bold black Arabic Numerals this indoor/outdoor thermometer will be perfect in most settings.